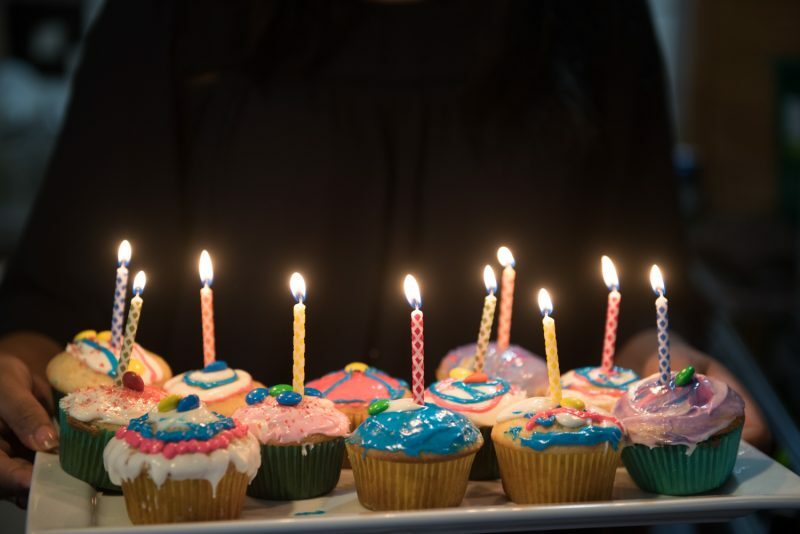 If you are anything like me, and two-thirds of parents around the world, you might feel just a bit stressed out when it comes to planning a kid’s birthday party. 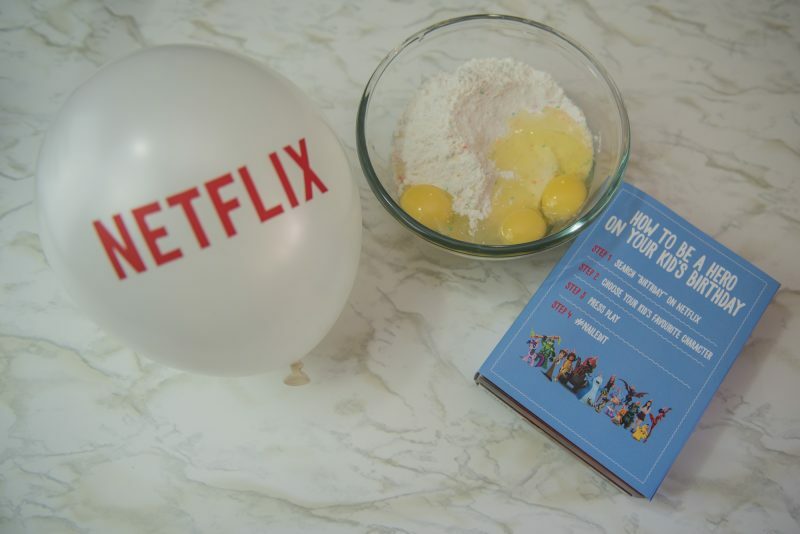 Netflix recently conducted a survey on parents and their feelings about the annual celebration of their child, (which I think should actually be a party for their mom, like ‘thanks for giving birth to me day’ or something, but I digress)… and some of the stats they uncovered were shocking, and others were just plain funny. Most parents are spending an average of 20 hours planning each party! 52% of parents in India are stressed out about how many social media likes their party related posts are getting. French parents are the least stressed about planning a party for their kids. C’est la vie! 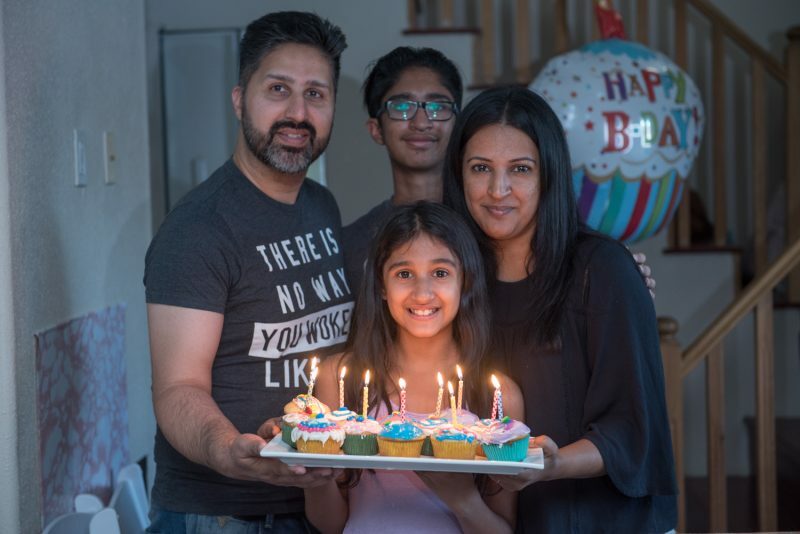 For those of us that are in the two-thirds of parents that are loosing sleep at night over planning perfect parties, I’m sharing 3 simple hacks that will totally make you a birthday party hero in the eyes of your little one. If you are in the one-third of stress free parents…what are you even doing here? 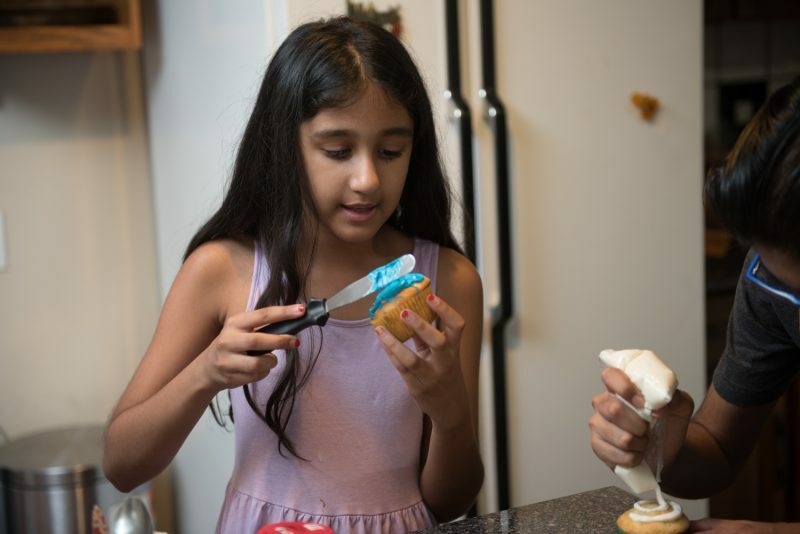 Nothing makes children happier than making a mess – or frosting cupcakes. Over the years I’ve baked many elaborate Pinterest-worthy cakes, and spent way too much money on custom cakes, but never have I seen my kids happier than when they were eating a cake they frosted. little hands in this post. You know what makes a desi kid’s day? Coming across a personalized item with their name on it. There is never going to be a toothbrush, mug, or keychain with our names at the dollar store, but we can easily make our kids a special balloon with their name on it! I shared the world’s easiest tutorial on how to use a Sharpie to pull off personalized balloons here. If you want something a bit more special I’ve seen some party supply stores carry foil letters you can stick to helium balloons. Imagine your kid’s favourite cartoon character singing a birthday greeting just for them – major parenting win right? Well, Netflix just made it possible! Simply search “birthday” on Netflix and unlock a special performance from one of your kid’s favourite characters including; Barbie, LEGO Friends, Pokemon, My Little Pony and more. Jokes aside, this parenting gig is hard, and somehow I feel it’s way harder in 2017 than it was in the 80s. My parents certainly weren’t worried about perfect parties and out-of-this-world goodie bags. When I was a kid birthdays were about feeling special and enjoying the day, and that’s what I try to give my kids. Plus with all the work, blog, after-school activities, PAC, and family stuff, I’ll take any hack that makes party planning just a bit easier. *This post is presented in collaboration with Netflix. I’m a member of the StreamTeam and receive special perks to watch Netflix (true story), and share awesome updates with you all. 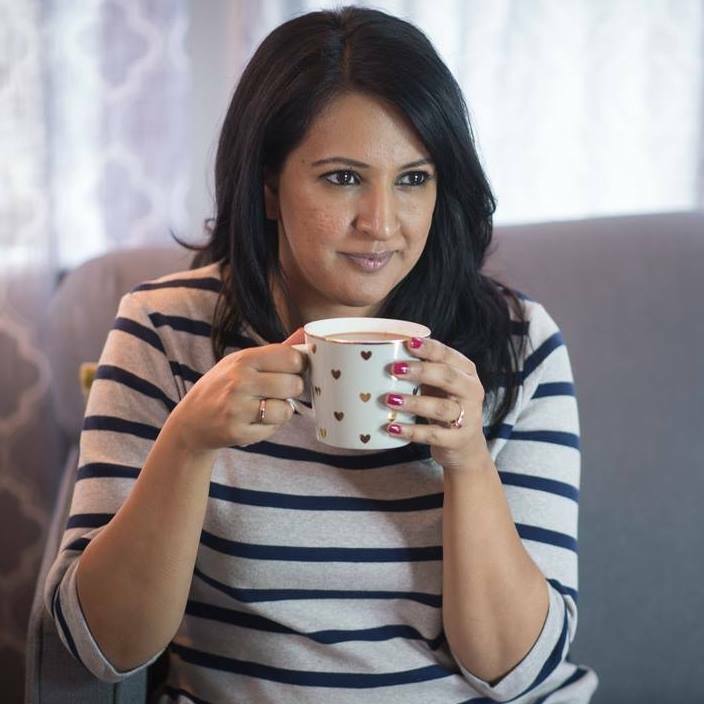 As always, all opinions are my own, and thank you for supporting the brands that support Pink Chai.